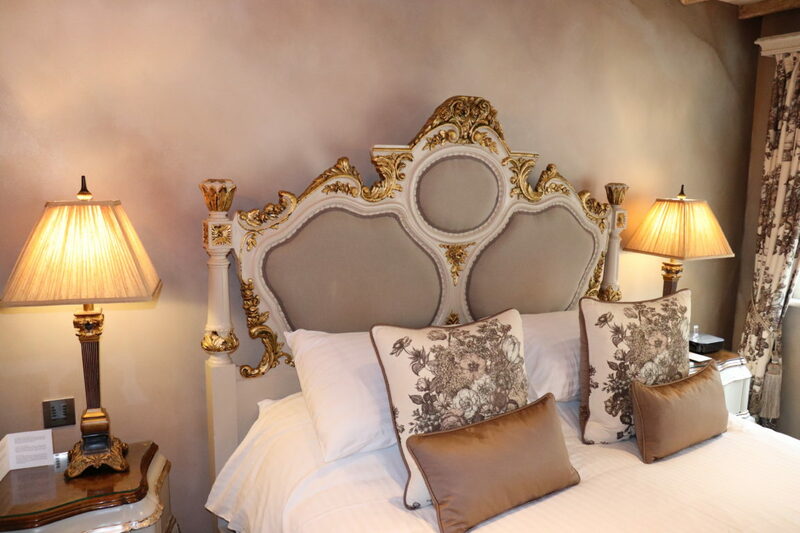 Built as a luxurious holiday villa for an aristocratic family from Milan in 1850, the stunning Grand Hotel Villa Serbelloni is set in the splendid surroundings of Lake Como, Italy. 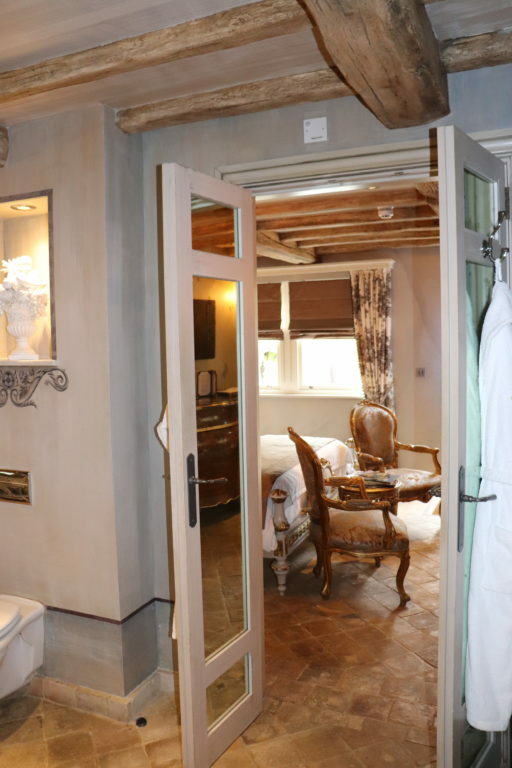 This addition to the Crab Manor entourage simply oozes with class and old world charm. 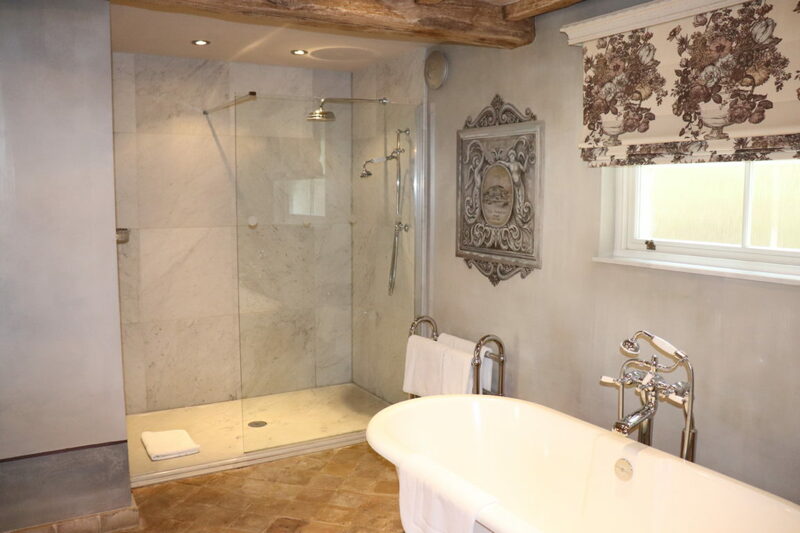 Lovers of peace and quiet can relax and unwind in this beautiful room and let the waters of your deluxe rain shower wash away the stresses of the day. 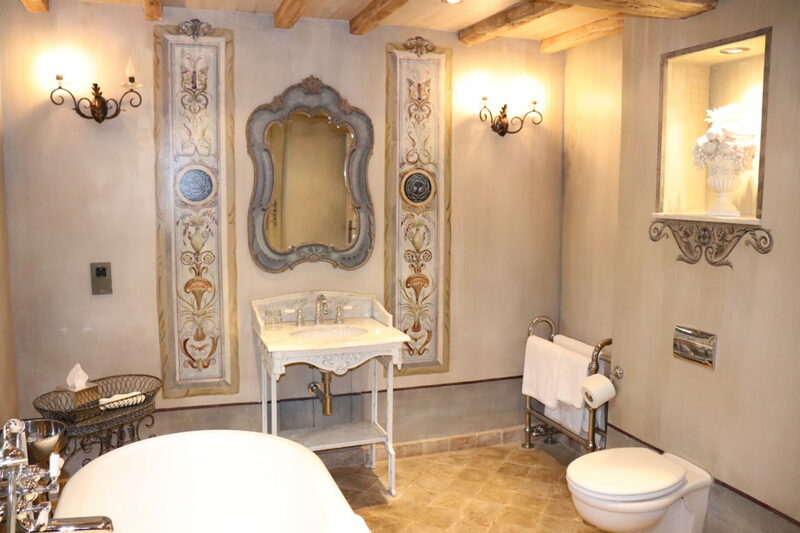 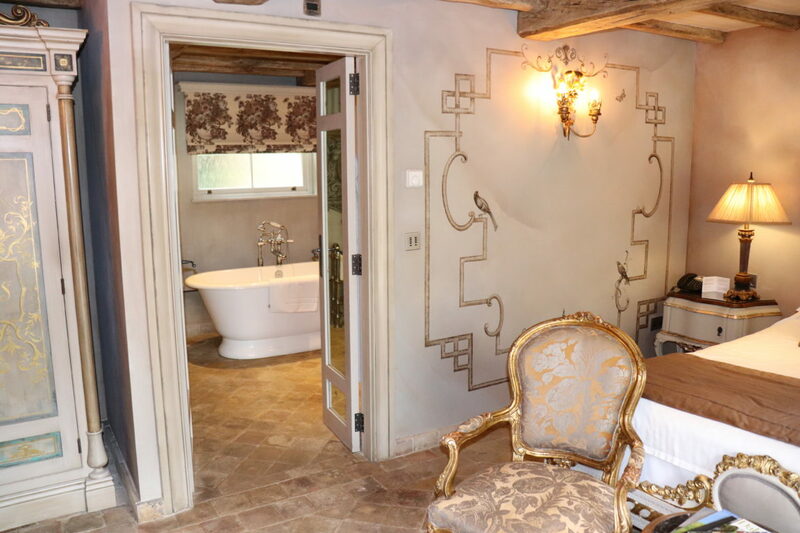 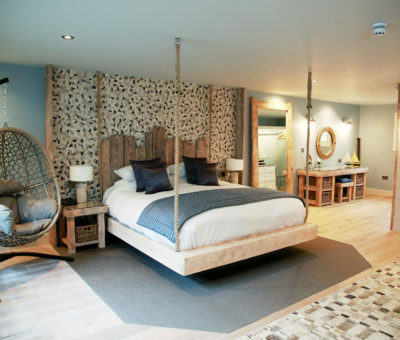 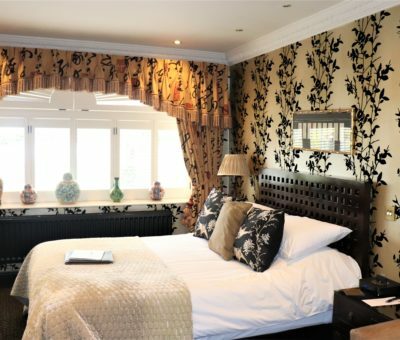 With a private hot tub, lavish bathroom and sumptuous interior this room will deliver a slice of five-star Italian luxury, without stepping foot outside of North Yorkshire.